The Best Regional Project in New York 2014´ has been awarded to Novartis’ building, where Onyx Solar has implemented the largest skylight in the world, by the prestigious magazine ENR. The pharmaceutical giant Novartis received the award ´The Best Regional Project 2014´in the Green Project category by the one of the most prominent construction and engineering publication that is part of McGraw Hill and Standard & Poor Group. This award took place only a year after Onyx Solar installed the world´s largest photovoltaic skylight, setting the benchmark worldwide for innovative solutions for energy efficiency, design, and sustainability. This impressive photovoltaic skylight, implemented by Onyx Solar, in the new headquarter building of Novartis in the United States, was designed by the renown architect Rafael Viñoly in collaboration with Turner Construction. 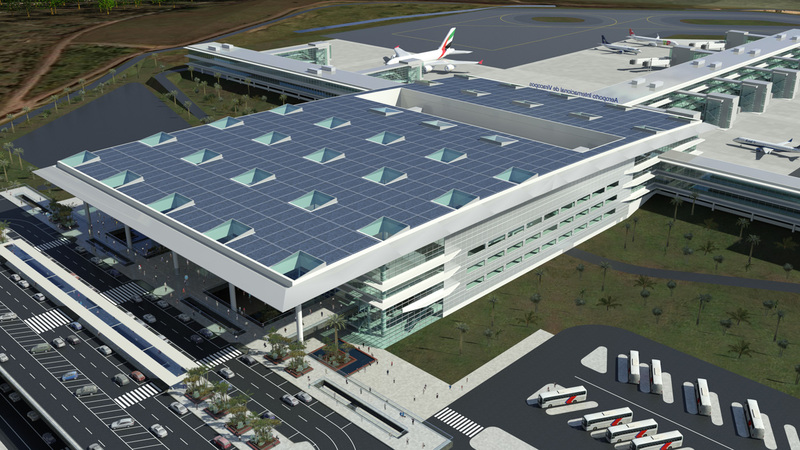 The vast 27,500sq.ft skylight consists of hundreds of large photovoltaic glass units developed by Onyx Solar. These innovative units feature crystalline technology which incorporates perforated solar cells that introduces an optimal amount of filtered natural light into the interior of the building, which is essential especially for the office spaces. The photovoltaic glasses of the skylight also generate clean free electricity from the sun, enough to power lightings for more than 600 houses. Engineering News-Record, known as ENR, is a part of McGraw Hill and Standard & Poor´s group. 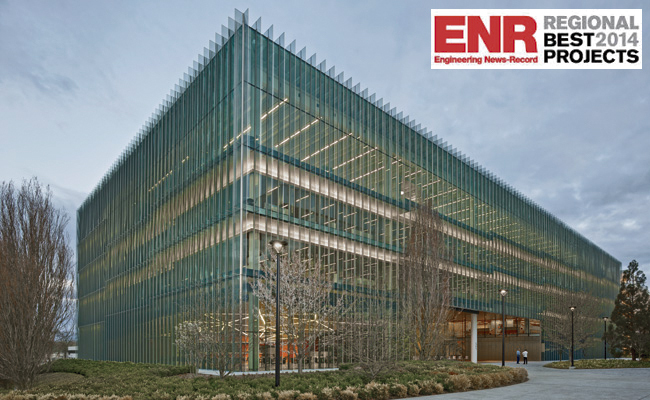 ENR is a weekly magazine that provides news, analysis, data, and opinions for the construction industry worldwide. ENR annually ranks the largest contractors and design firms in the U.S. and internationally. Its “construction economics” section covers the cost fluctuations of a wide range of building materials. 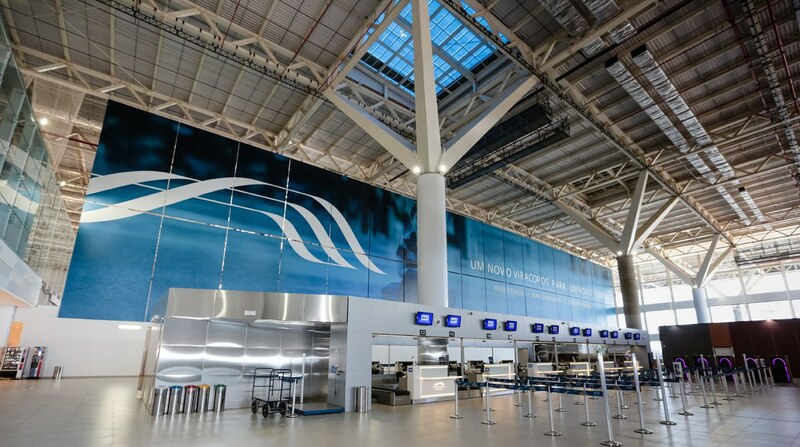 Since its establishment in 2009, the growth of the company could not have possibly gone unnoticed with the spectacular increase in its turnover, estimated at 100% annually, along with many other things. The company has more than 500 open opportunities in 50 countries with projects in the United States, Mexico, Spain, France, Italy, China, and many others. They also have an international network composed of 200 partners and distributors across 5 continents. The giant Swiss company, which employs more than 120,000 people, had a turnover of $50,000+MM in 2012, a success due also to their sustainable practices and policies and CSR. Novartis regarded as the leader in its industry for sustainability and green policies, according to Green Rankings 2012: Global Company. Its new campus in New Jersey will promote cancer research and create 1,600 additional jobs. Moreover, this campus will set an architectural milestone for green building. A prestigious magazine, Engineering News Record (ENR), has ranked Turner on top for having the largest domestic turnover in construction. Turner has also been awarded with excellence in the field of safety in 2013. Turner was responsible for the success of Novartis Oncology Consolidation project by providing quality assurance, coordinating multiple teams, and leading the communications between all trades. Awarded in 2013 by the Society of American Architects, Viñoly is one of the most committed architect in sustainability and innovation in the realm of international architects. Since 1983 he has been developing many projects from his offices in New York (headquarter), London, Los Angeles, Abu Dhabi, Dubai, Bahrain, and Tokyo. For Novartis, Viñoly designed a project that shines for its sustainability strategy, energy efficiency, and innovation. His commitment to Building Integrated Photovoltaic (BIPV), as displayed through the largest skylight in the world at Novartis, will certainly make him an undisputed leader in the sector. Our photovoltaic glass already allows owners to generate free and clean electricity from the sun at a lower cost than the grid and for the next 25 years. Grid Parity has arrived to many countries which can already enjoy clean electricity from the sun at a lower cost than the grid. Among them, the USA stands out; on average, each kWh generated out of our glazing is 75% cheaper than the grid. As an example, the cost of the energy generated by a photovoltaic skylight in New York stands at $0.03 per kWh, while the cost of electricity from the grid is $0.14/kWh representing a 75% cut in energy costs for buildings in the City. On top of that, even for those states where the electricity is cheaper, such as Texas, the electricity generated by using a photovoltaic glazing is up to 60% more economic. Imagine in countries like UK, Germany, Italy or Spain where the cost of electricity is above 0,17€ per kWh. In Onyx Solar we are fully committed to R&D activities and this has allowed us optimizing our production costs. We can contribute to the mass deployment of our products in all countries. In this sense, we must highlight that we are talking about a photovoltaic glass which is, on average, as price competitive as a non active glass, with the free electricity generation as a plus. That electricity is generated where most needed, within buildings in our cities. It is not longer an utopia talking about greenhouse gas emission reductions or an energy model based on 100% renewable energy sources by 2050. We are already experiencing a brand new industrial revolution, the energy revolution and the low carbon economy. Welcome to the revolutionyx. The current energy model, which is based on finite sources of fuel, is totally unsustainable. The increasing worldwide energy demand is reducing fossil reserves drastically while the environmental impact of these sources will make it a most hostile environment for the generations to come; on top of it, electricity prices keep growing, such as in Spain, where the cost of the electricity has increased by 60% over the last five years.